In my previous blog post, I spoke about Ping An, an insurance group in China with an innovative approach to digital ecosystems. In this post, I’ll discuss Tune Protect Malaysia—another insurer that has reaped the benefits of strategic partnerships across ecosystems. Tune Protect sells travel insurance through AirAsia’s online flight booking portal, making travel insurance a convenient, one-click experience for their customers. It’s no surprise then that travel insurance accounts for 70 percent of the carrier’s group profit. AirAsia has a 13.65 percent stake in Tune Protect, making it one of the carrier’s three largest shareholders. In addition to AirAsia, the carrier also has strategic partnerships with Air Arabia, Cebu Pacific Air and Cambodia Angkor Air. One major advantage of strategic partnerships and ecosystems is the ability to quickly adapt to tumultuous times. In August last year, the Malaysian Aviation Commission (Mavcom) enforced a new “opt-in” policy for travel insurance that caused the carrier’s stock to plummet. It responded to the challenge by bundling travel insurance with AirAsia’s Value Pack, Premium Flex and Premium Flatbed packages. This tactical flexibility is one of the reasons why digital ecosystems are becoming increasingly important for the survival of insurers. The carrier has invested significantly in the digital space and is, in every facet of its business, a digital insurer. In addition to travel insurance, Tune Protect also offers dental, motor and other general insurance. 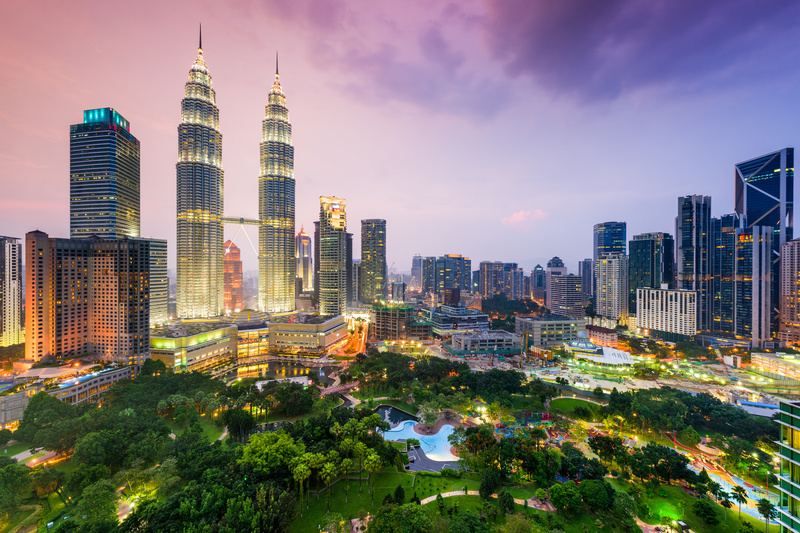 In May 2017, The Middle East Insurance Review reported that Tune Protect Malaysia will also be expanding into the ASEAN travel retakaful sector. In my next post, I will look at what insurers can do to unlock the next waves of growth. To read more about ecosystem power plays and the five trends identified by Accenture, download the Accenture Technology Vision for Insurance 2017 . You should also find our white paper on insurance ecosystems interesting.